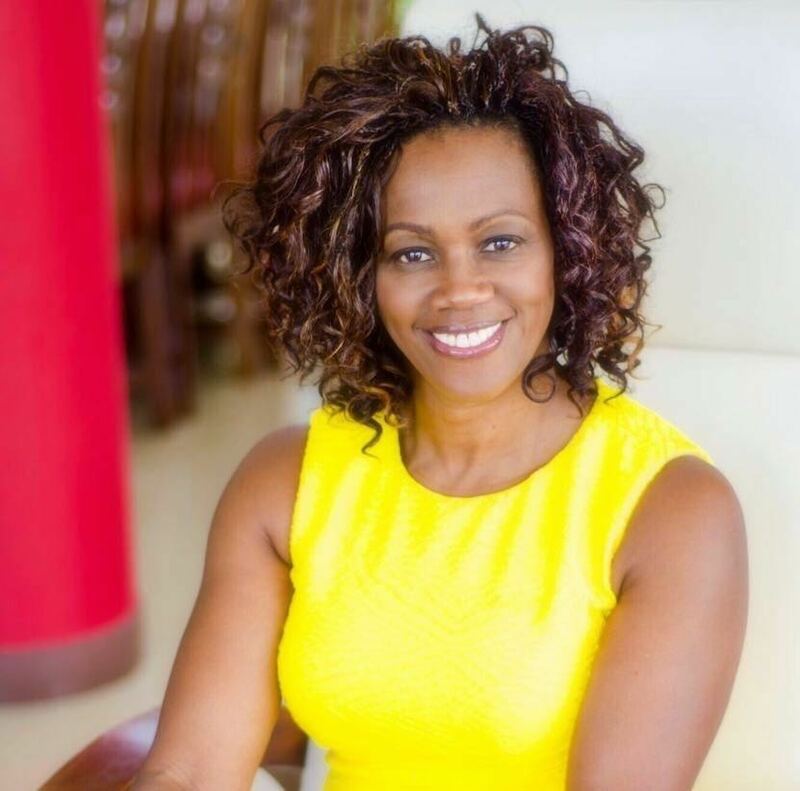 Epsy Campbell Barr is the first African, female vice president in Latin American history. Epsy Campbell Barr has just made history. The Costa Rican economist, politician and author is the first African person and the first woman ever to become vice president in her country, and the first African woman to do so in Latin American history. Campbell Barr, who is one of the founders of the ruling party Citizen Action Party (PAC) will be second in command to president-elect Carlos Alvarado Quesada won the election in a landslide victory on Monday. She previously ran for the position back in 2006, and she served in the legislature from 2002-2006, reports TeleSur. Born in San Jose, Campbell Barr is a third generation Costa Rican of Jamaican descent, she is named in honor of her paternal grandmother who emigrated to Costa Rica from Jamaica. Campbell Barr follows in the footsteps of Costa Rica’s former high-standing political officials including Thelma Curling, the first Afro-Costa Rican legislator, Victoria Garron the first vice-president and Laura Chinchilla the country’s first female president. Next Post: Brown Girl Surf!